The Gibraltar SCBDPM Bass Drum Lifter is a sturdy riser for bass drums 18” or 20” inches in size. The SCBDPM lifts the bass drum 2” from the ground. 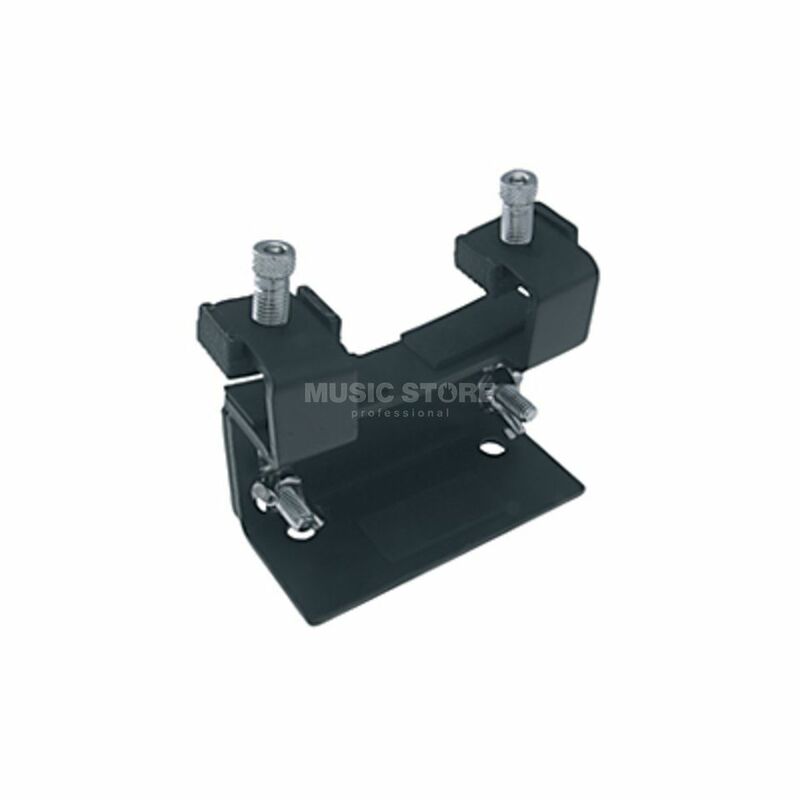 The SCBDPM is ideal for ensuring that the Bass Drum pedal hits the sweet spot of the bass head.